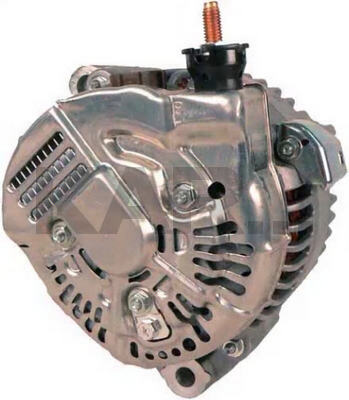 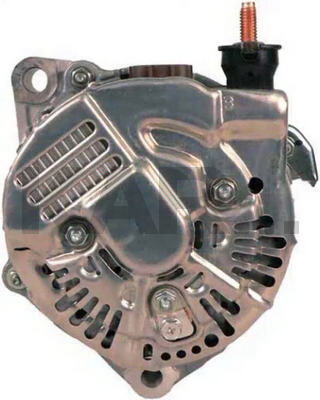 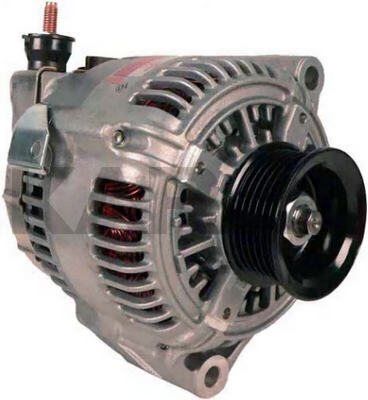 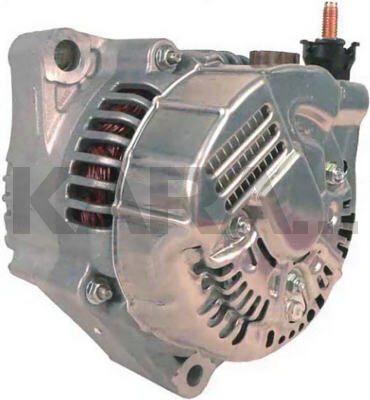 This is a 100A NDenso Alternator for the 1998-2002 Lexus GS300 and IS300, Which Looks Similar to the 80A 13552 and 90A 13545 Used on Other Lexus and Toyota Models. 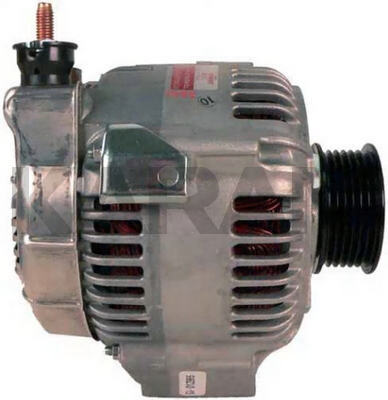 This Uses ND Regulator #126000-1810. 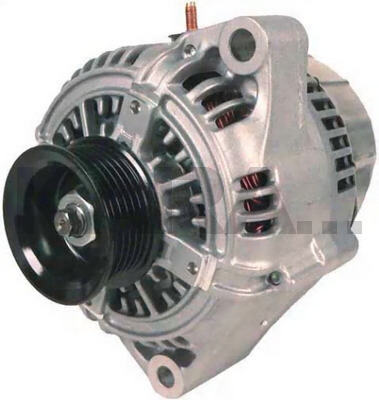 This Unit Has a 12mm Top Mounting Hole, and a 10mm Bottom (Spool) Mounting Hole.